We treat YOUR home like we would treat our OWN! Thank you for taking time to learn more about Seaver's Lawn Service. 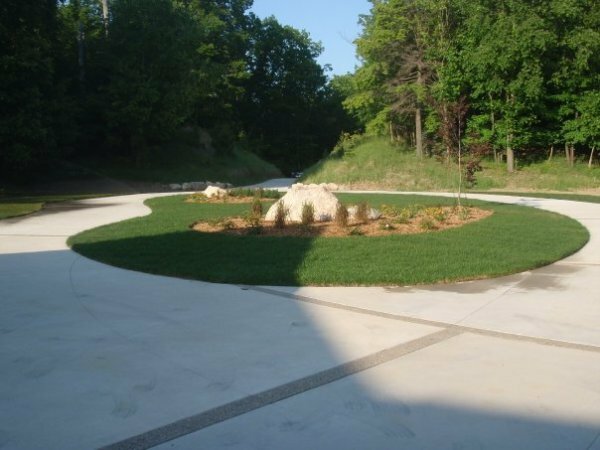 For more than 60 years we have had the pleasure of providing comprehensive lawn maintenance; property management; landscape design and installation; and winter snow and ice removal to the Whitehall, Montague and other West Michigan communities. Family owned and operated for three generations, Seaver's takes pride in developing long-term value for both businesses and residential clients - at competitive prices. ​To learn more about how each of our individual services are structured to provide the most vibrant properties and healthy landscapes - in any season - check out each of our core services. When it comes to selecting the right company to develop or maintain your property, we know you have many choices. When you partner with Seaver's, you're choosing a family of landscape experts who will tend to your property the way we would our own home or business. We appreciate you taking time to learn about us and we look forward to serving you. Seaver's Lawn Service, Inc. boasts an A+ rating with the BBB! Seaver's provides a wide variety of lawn maintenance services tailored to suit your family or business needs. We take tremendous pride in ensuring that you lawn is dark green and weed-free, but also that your patios, bushes and surrounding landscaping areas are spotless. 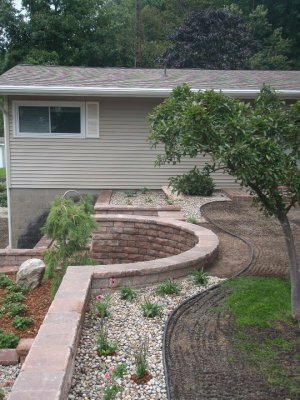 Our premier landscaping crew can design and install a custom landscape to make your home or business a place of comfort and class. Our customers trust us to do the little things.